0432. 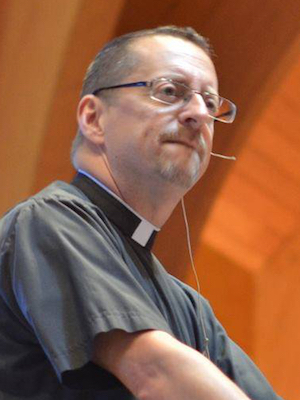 Lutheran Piety: Remembering Death and Judgment Day – Pr. Will Weedon, 2/12/18 | Issues, Etc.